Home / Pinaytraveller / What’s in Your Suitcase? : Boracay Here She Comes! by PinayTraveller1 Comment on What’s in Your Suitcase? : Boracay Here She Comes! 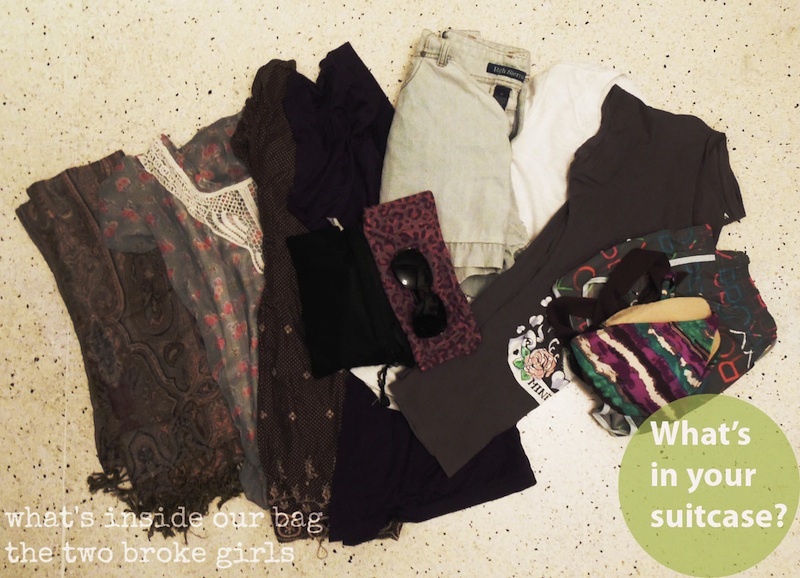 “What’s in Your Suitcase” is a weekly post featuring how travel bloggers and travel enthusiasts pack. If you’re interested to contribute, send me a photo of your suitcase, a short description of who you are, what you do, where you’re headed and what’s in your suitcase, and email me at polmangilog@yahoo.com.